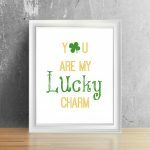 St. Patrick’s Day is right around the corner and if you’re planning a party or celebration in honor of the holiday then check out this super cute St. Patrick’s Day Printable. It is free to print and all it takes is a printer and some ink to get festive. 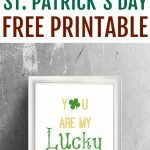 My free printables usually go over so great I thought I would put together a St. Patrick’s Day Printable too. 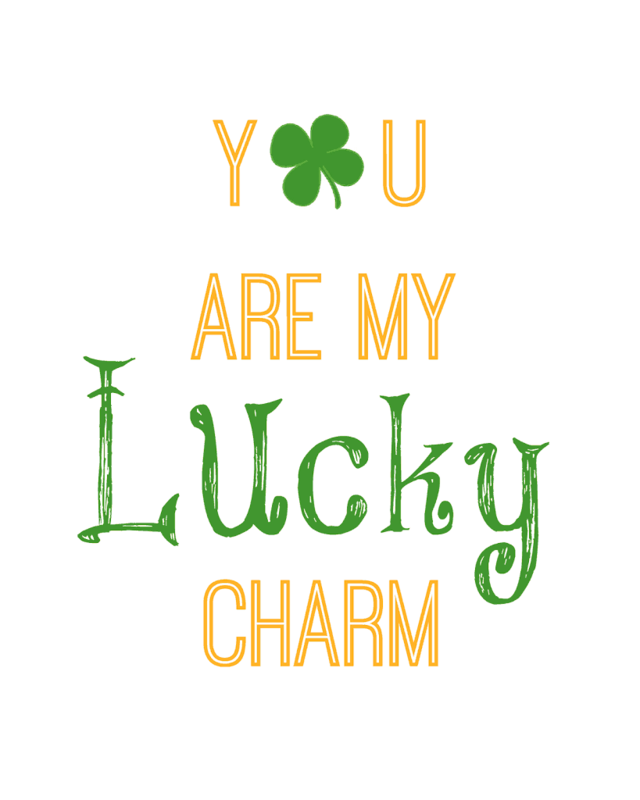 I love this saying, you are my lucky charm. 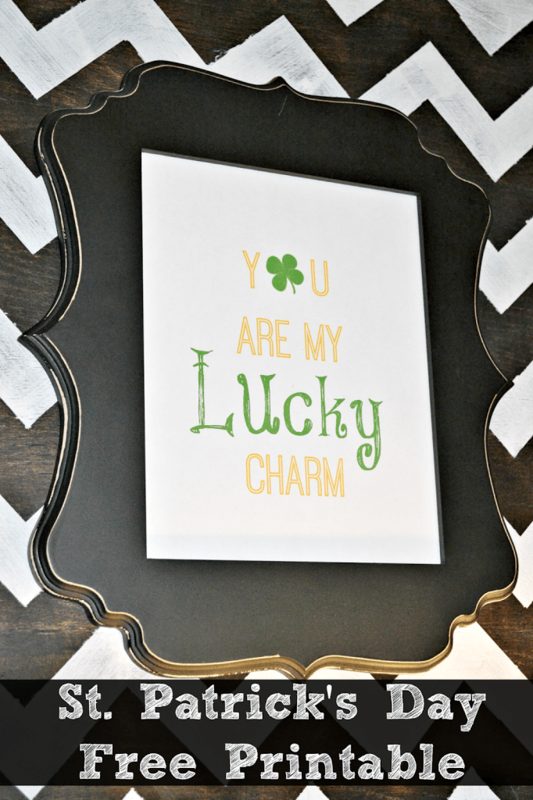 It goes perfect for the holiday and will fit into any 8×10 frame you already own or here is one of my favorite Etsy frame shops. You can click the link below to print for your own personal purposes. St. Patrick’s Day is the observance of the death of St. Patrick, the patron saint of Ireland. It occurs every year on March, 17th. The day that he died. According to legend, St. Patrick used the three leaf clover (or shamrock) to explain the Trinity. The Trinity is the Father, the son, and the Holy Spirit. This is an Irish American dish. Irish Americans were so poor they could not afford certain meals. On St. Patrick’s Day, the best meal they could afford was beef and cabbage. It became a staple for the holiday. Here are some more fun ways to decorate inexpensively. This is super cute 🙂 I can’t believe we are already approaching St Pattys.. Right! I feel like a broken record when I say this year is flying by because I say that every year but geez it’s almost March! Too cute! gotta love saint patty’s day!